1. A clear and succinct explanation of dyslexia and the conditions that are usually found with it. 2. Biological and psychological approaches to the same topic to appeal to all types of readers. 4. 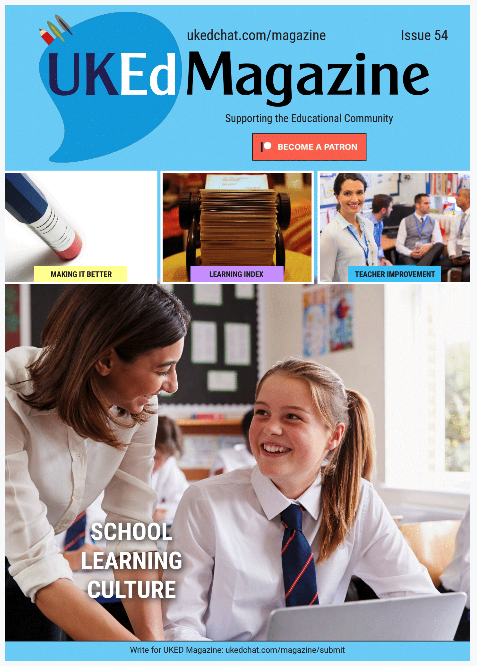 Real life case studies to explain the content that allows the reader to connect and adapt the theories to the real world. Developmental Dyslexia a Practitioners Guide is an illuminating insight into the many facets of dyslexia in all its guises. It covers all aspects from the biological causes to the psychological theories concerning this condition. There are many different approaches to dyslexia in this book and it describes the origins and research regarding this topic. 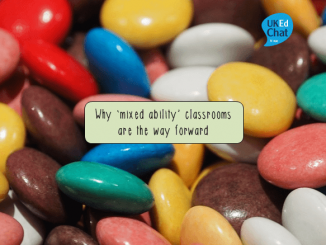 As a teacher in a mixed academy that has dyslexic students, this book explained how to approach and identify this alongside other related needs that students may have. The book debates the real causes of dyslexia and discusses many alternate theories and studies that have been conducted on the topic. Each chapter has clear diagrams to show the content and a summary at the end to clarify all the discussion throughout the topics in that section. 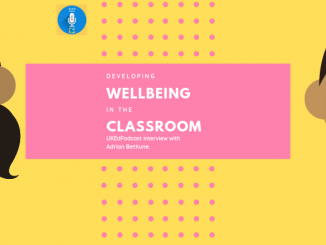 To support the descriptions in the book are many case studies with real-life examples that the reader can relate to and apply to their practice whether it is for teaching or working with those students that have barriers when attempting to access the curriculum in their educational experiences. 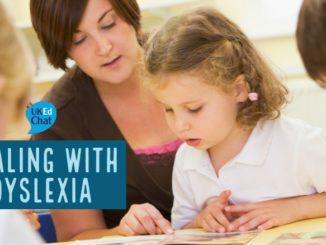 This is an essential tool to help all educators and new teachers as well as any professionals who do not fully understand dyslexia and other conditions that can affect people. 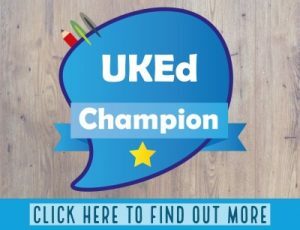 I would recommend this for any parent or relation of a person with dyslexia as the wife of one who has this I can say that this has explained a whole lot to someone who does not have to experience this on a daily basis and helped me to empathise with the difficulties it can cause in life and interaction throughout the day. 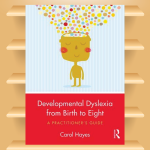 Interested in implementing ‘Developmental Dyslexia from Birth to Eight: A Practitioners Guide’ in your school? 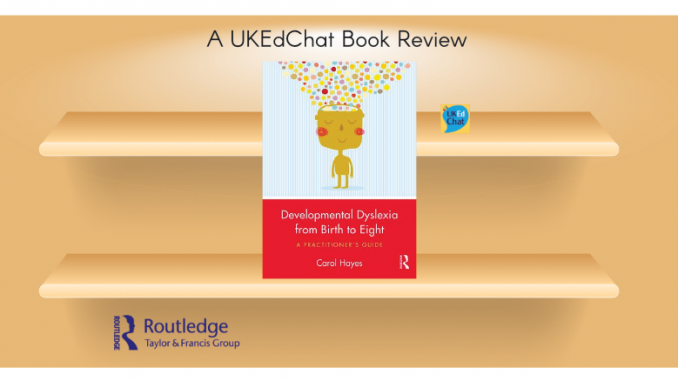 Routledge offers preferential school discounts on all their education titles so if you’d like to find out more about purchasing multiple copies of ‘Developmental Dyslexia from Birth to Eight: A Practitioners Guide’ for your school then please contact louise.perrier@tandf.co.uk for a quote.